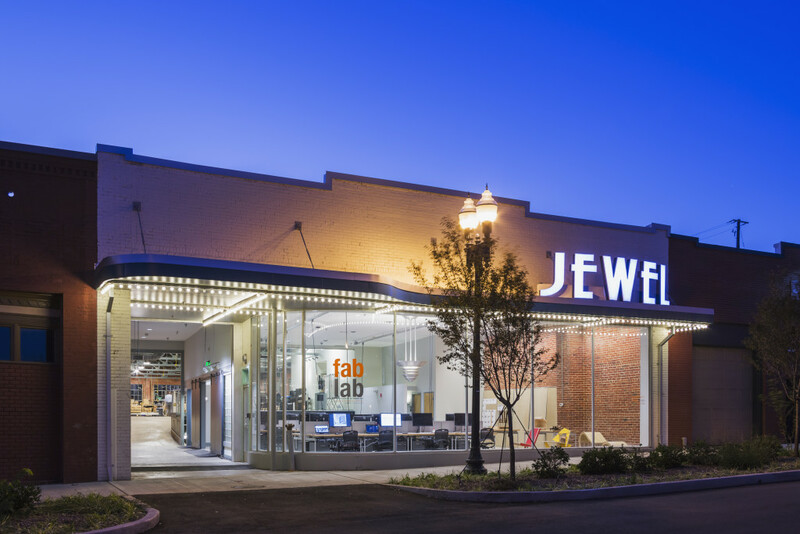 Interested in using the Fab Lab? Please ensure your intended use is within the Fab Lab policy. Find upcoming training and orientation sessions, upcoming events and available times to schedule appointments. The Fab Lab is host to numerous workshops, lectures and orientations. See the calendar of activities, noting that during events, access could be restricted. Three studios meet in the upper level, and hours are determined by each studio. Access to the studio space is available 24/7. Due to the popularity of this space and the scheduled events that occur throughout the semester, please check the calendar posted above for Fab Lab accessibility. These areas are available Monday-Friday. Due to supervision and training requirements of this space, an appointment is required to ensure access is possible. Contact: Craig Gillam, Fabrication Supervisor, cgillam1@utk.edu, 865-974-3954. Contact: Nick Stawinski, Fab Lab Wood Shop Supervisor, nstawins@utk.edu, 865-974-3954. Fab Lab users are responsible for supplying their own materials for the majority of tasks. For small tasks, however, we might have surplus materials available for use; please ask. Within Knoxville and surrounding areas, we are fortunate to have suppliers for most of the necessary items. This list will help you locate the relevant supplies for your needs. If you plan to have materials delivered, you must comply with the Fab Lab Materials Delivery Policy. Failure to follow the policy will result in refusal to accept materials. The Fab Lab is managed by Craig Gillam and Nick Stawinski. Stawinski is a furniture designer and fourth-generation upholsterer. He earned a master of fine arts in woodworking and furniture design from the University of Wisconsin-Madison. Gillam specializes in digital fabrication equipment and joined the University of Tennessee after working at a similar lab at the University of Texas at Arlington. (Nudger, the shop cat, is Chief Comfort Officer of the Fab Lab.) A dozen trained student workers are on hand, as well, to help students and faculty use the technology correctly and safely.